The driver subject for Spring 2 half term is history as we will be travelling back in time to learn all about the Romans. Our guiding question is "Right or Wrong?" as we will be focusing primarily on the invasions of Britain. We will also be looking at geography, placing countries and cities on a map and identifying which countries were impacted on by the Romans. In our English lessons we will be looking at storytelling using our sentence stacking approach. 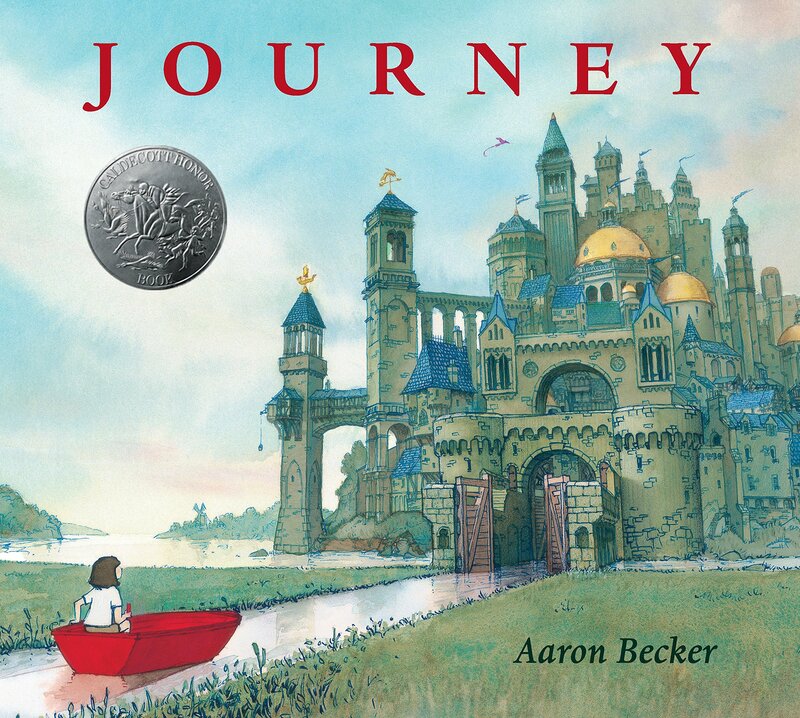 Our focus text will be the picture book "Journey" by Aaron Becker. We will also be writing non-chronological reports about the Romans and taking part in our World Book Week themed on Roald Dahl. This half term we will be continuing our work on fractions, finding fractions of amounts and comparing and ordering them. 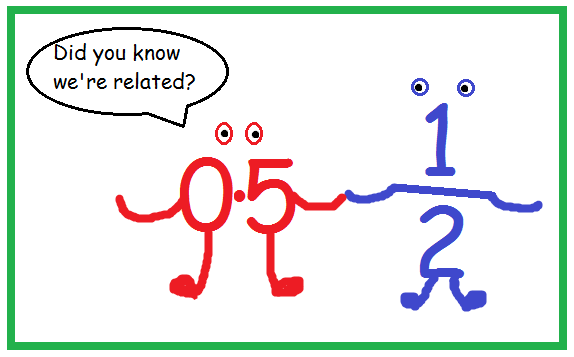 We will then be moving on to decimals and seeing the equivalencies between fraction and decimals. In PE lessons this half term we are happy to announce that York City Football Club will be coming in to school to work with children on their football skills. This will take place every Tuesday for all year 3/4 classes. Miss Lewis will also be running a multi-sport club every Monday after school this half term.